Thanksgiving is here and that generally means two things: family and food. If you are the one who has to cook this year, you might be nervous about serving up that large bird. 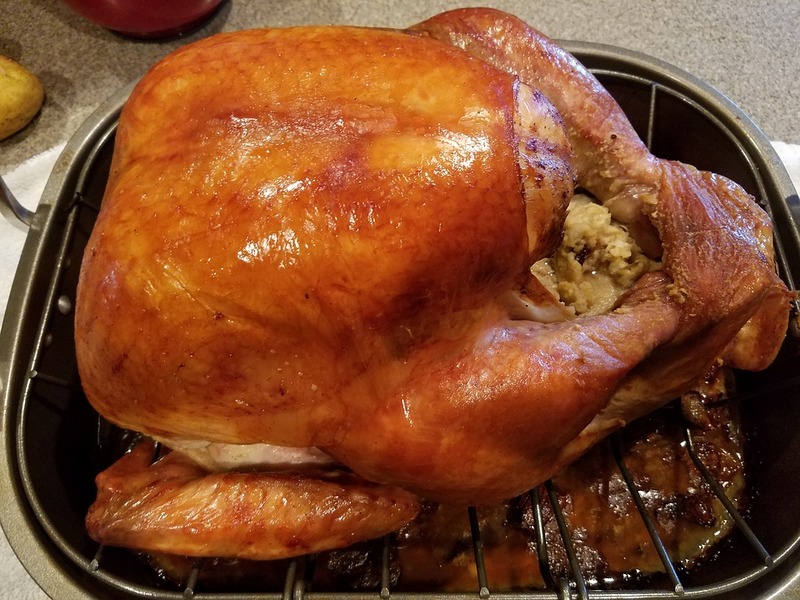 Whether you’ve cooked a turkey many times or this is your first time cooking one, you still might be unaware of some of these common mistakes. If you are buying a frozen turkey from the grocery store, you’ll want to buy it about 1-2 weeks before you plan to serve it. Store it in the freezer. If you’re buying a fresh turkey, go ahead and reserve your turkey so you can pick it up a few days before you need it. Chances are you forgot that a turkey takes a long time to thaw in the refrigerator. 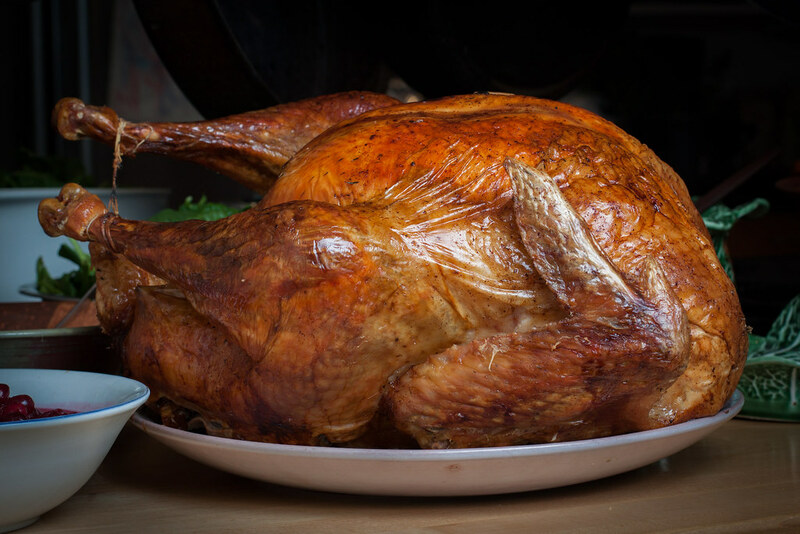 A 16-pound average size turkey will actually take four days to thaw. 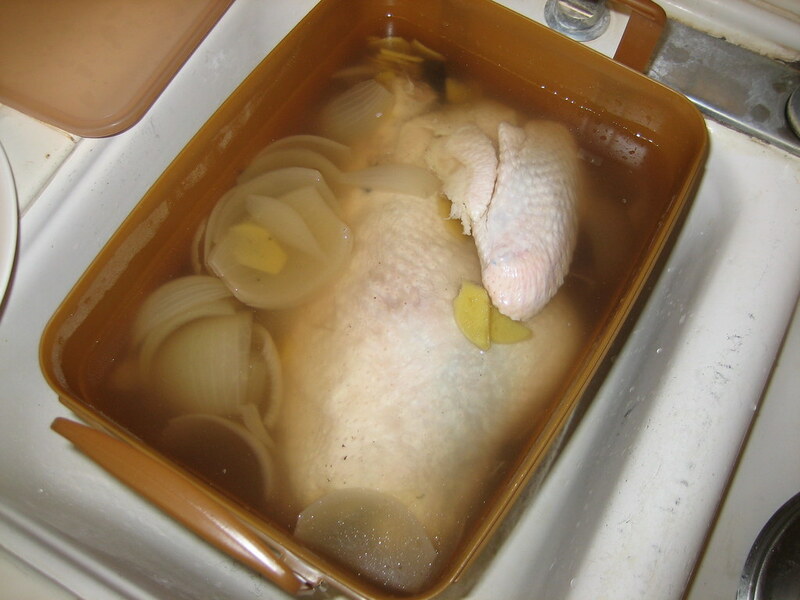 If you are now panicking and need to thaw your turkey faster, you can do so safely in a cold water bath. This could still take all day, so get that turkey out now! 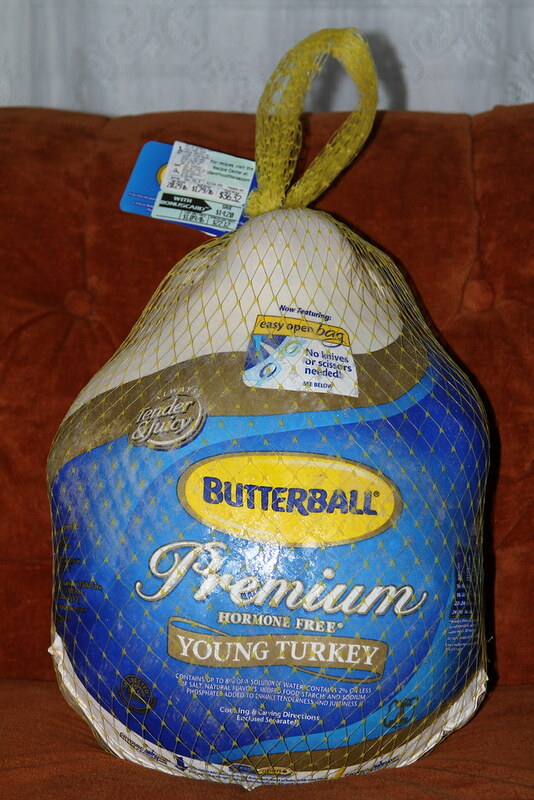 Check the label of your frozen turkey. If it says something along the lines of “contains up to 8% of a solution of Water, Salt, Spices, and Natural Flavor” that means the brining has already been done. Brining means to soak in salty water, so if the ingredients contain a solution of salt, no need to brine the turkey again. You should always let your turkey come to room temperature before you roast it. Take it out of the fridge or a cold water bath for about an hour before putting in the oven. You will then cook a moist turkey. Dry it with paper towels on the inside and outside to make some really crispy skin. Yum! Do you eat the skin or avoid it? Read on to the next page for even more tips! The post Don’t Make These 13 Turkey Mistakes Most People Make On Thanksgiving appeared first on Do You Remember?.